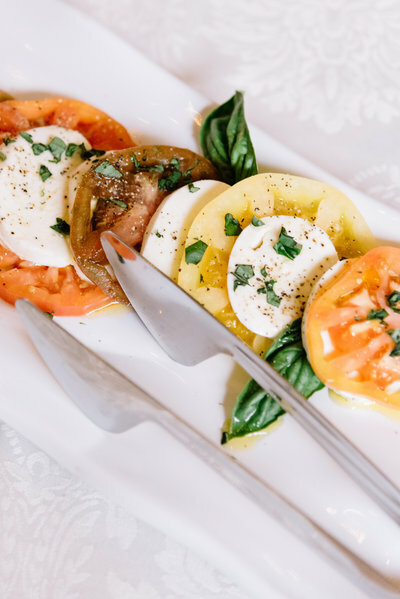 Enjoy our fresh seasonal selections and accompaniments with delight. Attached are our seasonal menus. Please keep in mind that these can be tailored to best fit your special event. 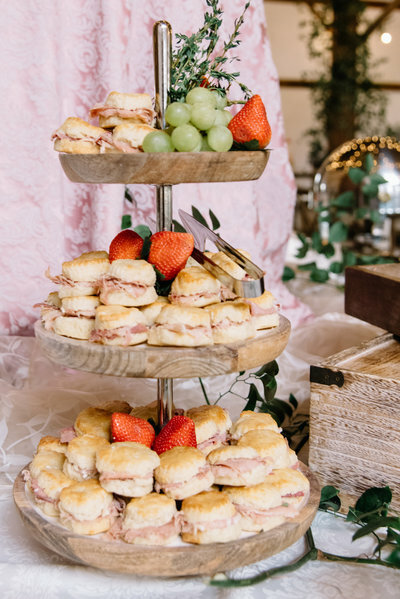 At Serendipity Catering + Design, our goal is to make every event unique and special. We provide fresh food, hardworking staff, and a memorable experience for all. 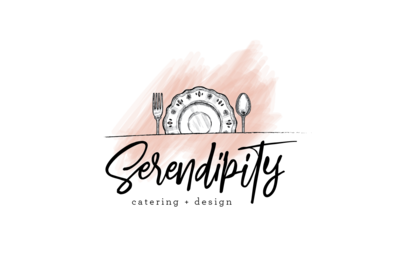 Sister company's with Main Street Weddings & Events, Serendipity Catering + Design offers a variety of linens, glassware, china, and more. 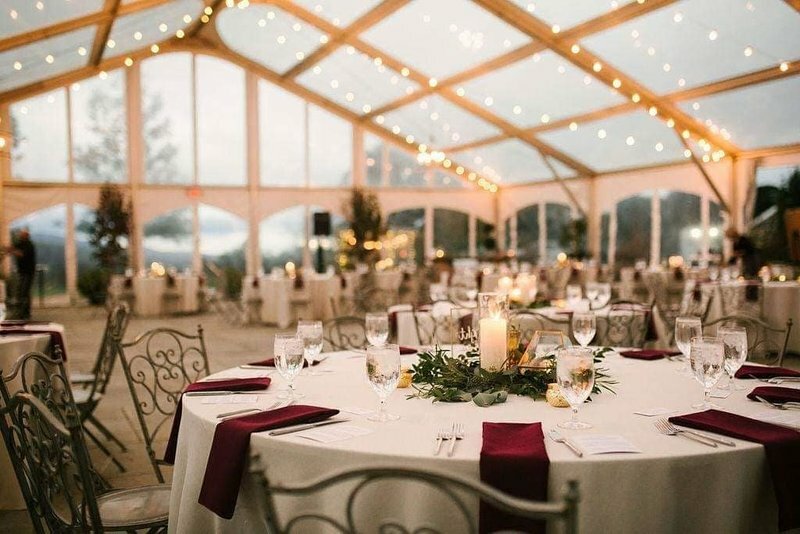 Let us help you pick out everything you need to help your dream wedding or event come to life! 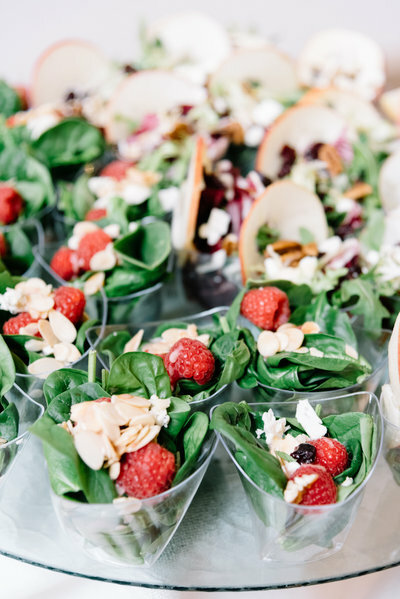 Our experienced catering specialists will help you plan a customized catering menu that incorporates your special event details, including party themes, special tastes, or special diets. We look forward to designing a menu suited to you – above you will find extensive selections that can be tailored to suit your wants and needs. "The preparation of good food is merely another expression of art, one of the joys of civilized living"